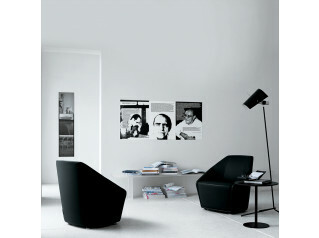 Taormina Chair designed by Alfredo Häberli for Alias features a structure in stove enamelled or chromed steel. 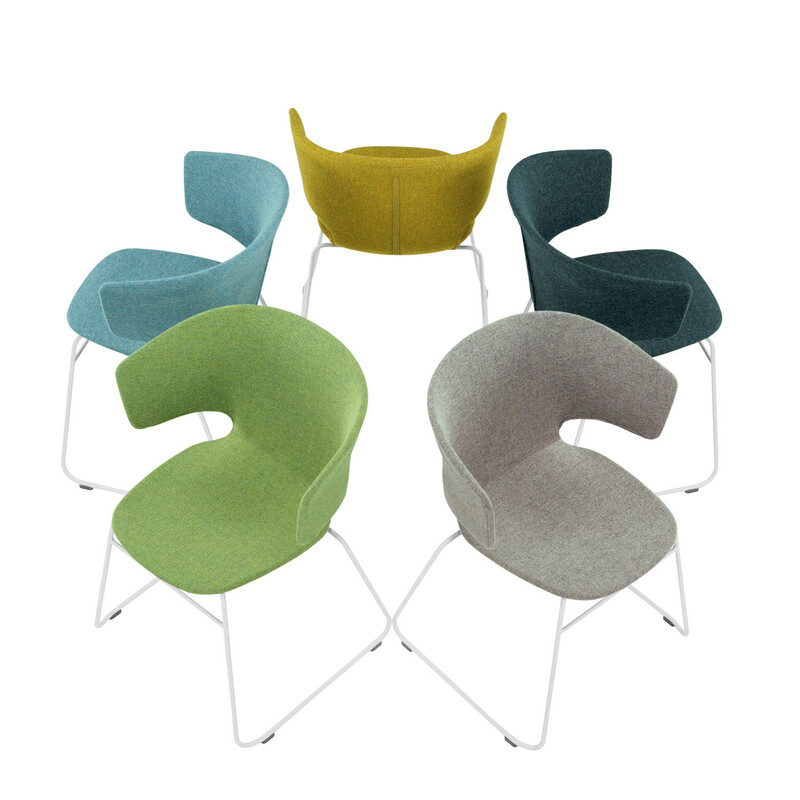 Shell in solid plastic material padded with CFC free expanded polyurethane foam, removable Kvadrat fabric cover in a range of colours. 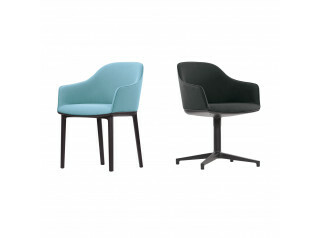 Taormina Armchairs suit both residential and contract applications, being an ideal modern seating solution for office meetings, visitor's as well as conference and training purposes. 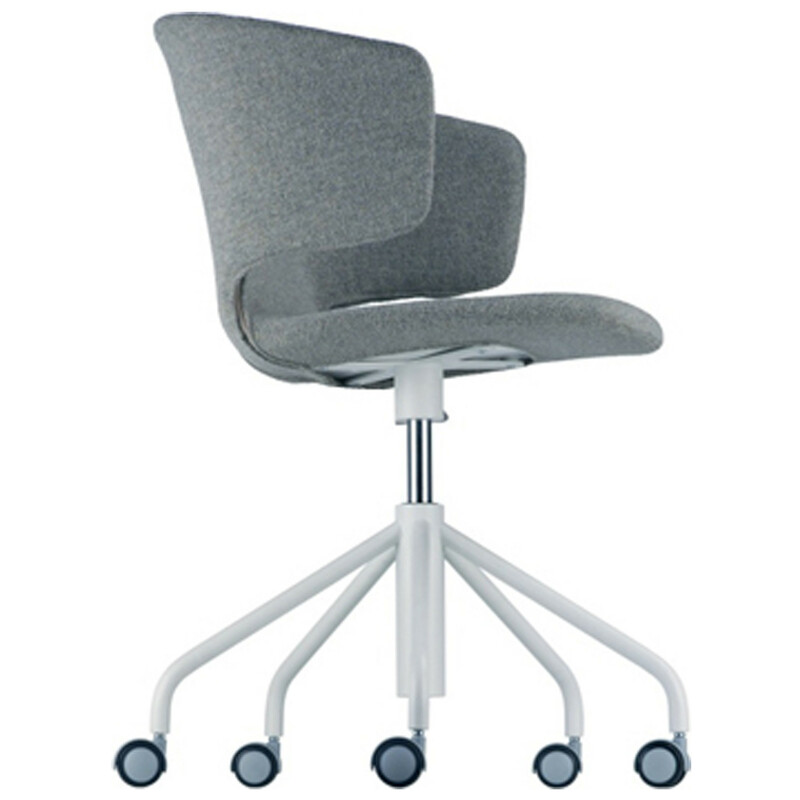 According to your requirements, the Taormina Chairs are available in various stacking or non-stacking bases: Taormina 503 Chair (4-Legged), Taormina 504 Chair (Sled Base), Taormina Studio 511 (5-star swivel base with soft castors), Taormina 563 Cross Chair (4-star swivel base with glides), Taormina 565 Wood Chair and Taormina Trestle Chairs 55F & 55G. 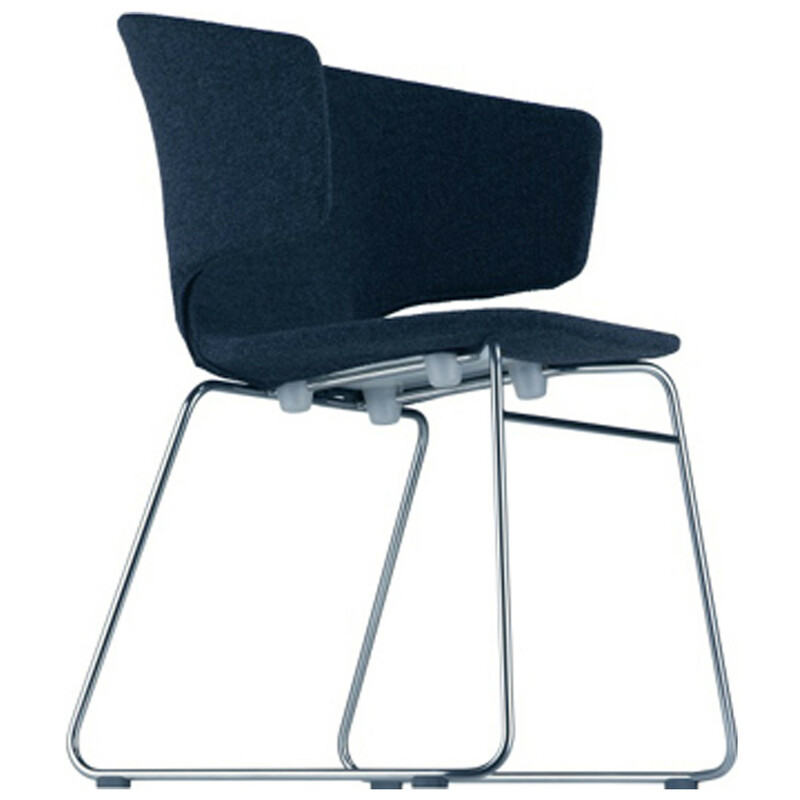 Dimensions: 80 x 56 x 43 cm. 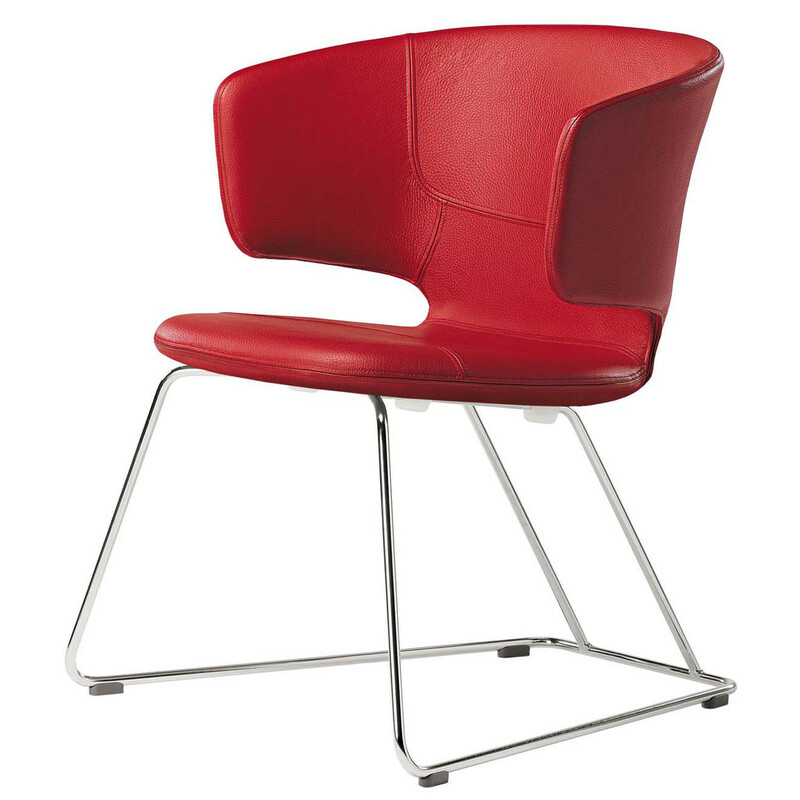 You are requesting a price for the "Taormina Chair"
To create a new project and add "Taormina Chair" to it please click the button below. 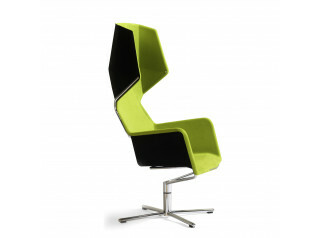 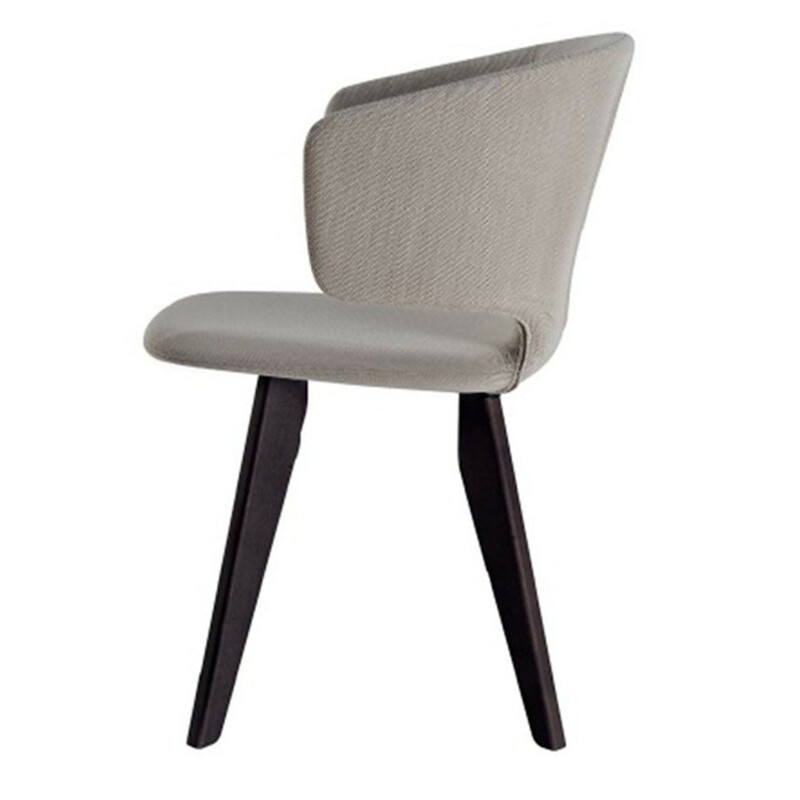 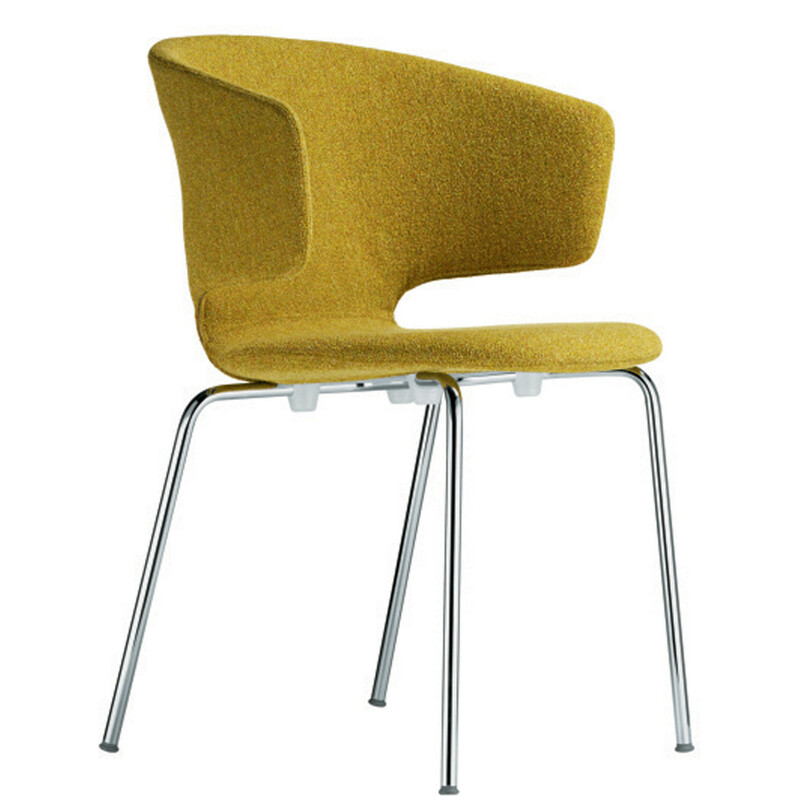 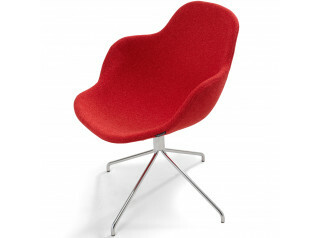 To add "Taormina Chair" to an existing project please select below.